Acoustical Transpositions in a Single Architectural Space Works* by Listening Gallery** sound artists Rene Barge, David Dunn, Russell Frehling. 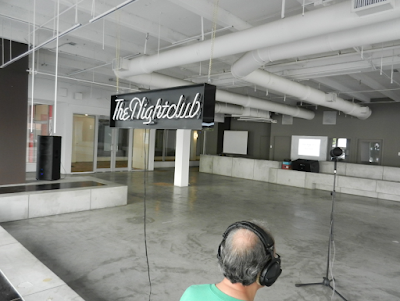 (*) The pieces featured in this program were originally commissioned by SFCA [isaw+subtropics.org] for the Listening Gallery with funding from Knight Foundation with additional support from the City of Miami Beach Cultural Affairs Program, Florida Department of State Division of Cultural Affairs, Miami-Dade County Department of Cultural Affairs and Sennheiser USA. 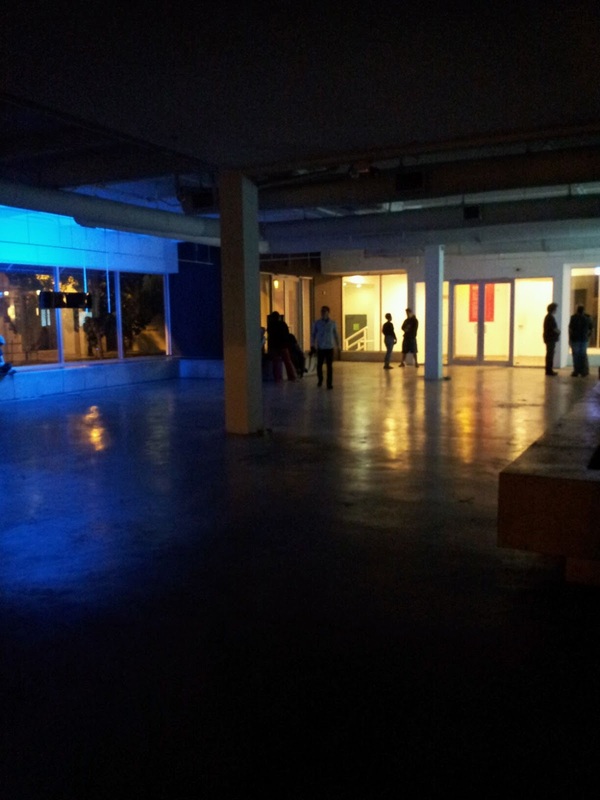 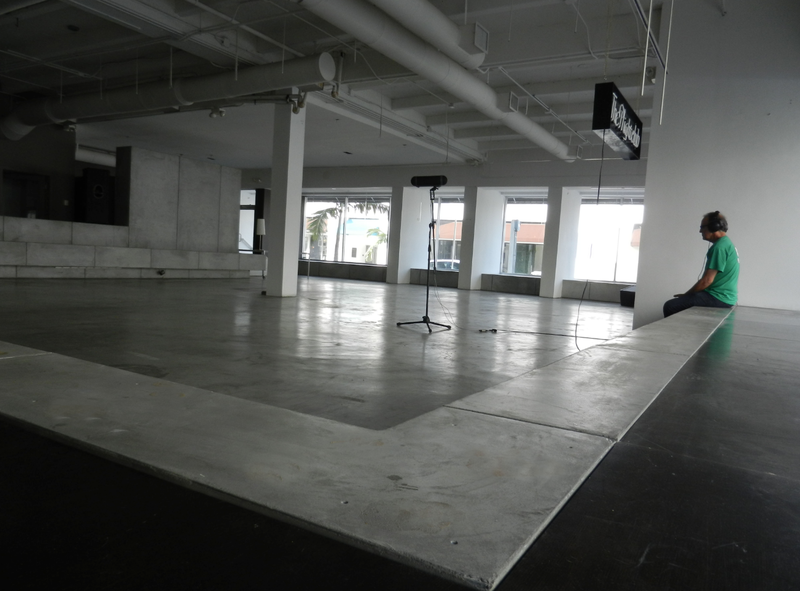 (**) Listening Gallery is a site-specific surround sound art lab that offers its artists a unique context for the creative engagement of acoustical public space located at 800 Lincoln Road, Miami Beach. The Listening Gallery is possible by a partnership with Artcenter/South Florida.